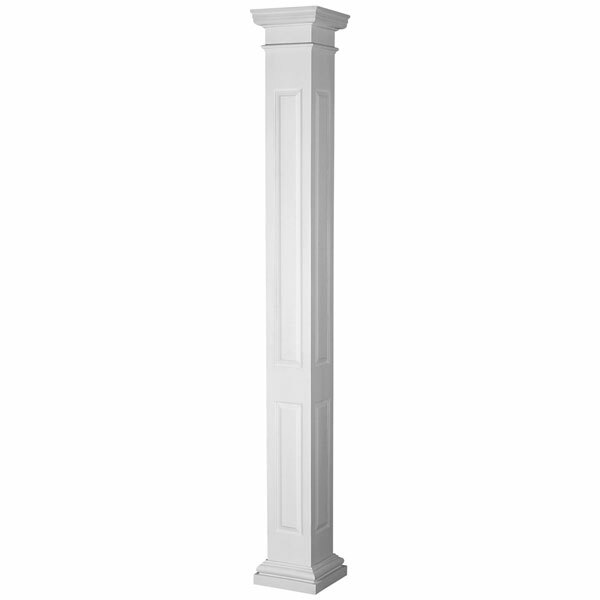 The Endura-Stone Square Paneled Column is an elegant addition to your home, one that enhances any space with rich texture and architectural detail. 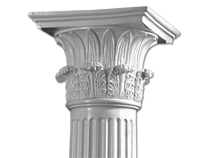 It features a square, non-tapered shaft, crisply detailed raised panels, and a Tuscan style capital and base. 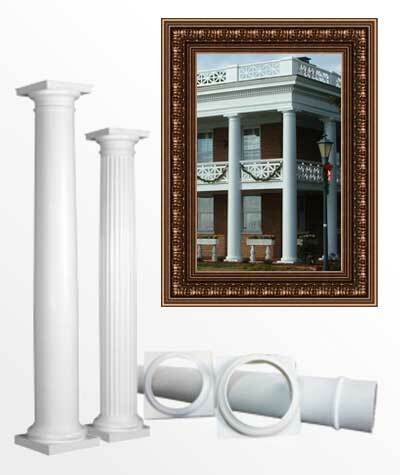 This column is crafted in fiberglass-reinforced polymer (FRP), a truly durable material for modern times. 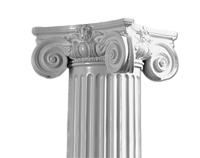 FRP has the elegant feel of stone, yet it is versatile, easy to install and impact resistant. 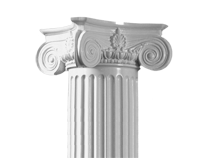 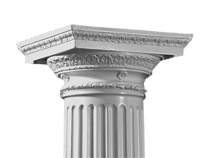 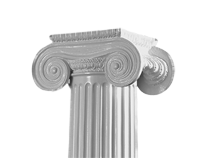 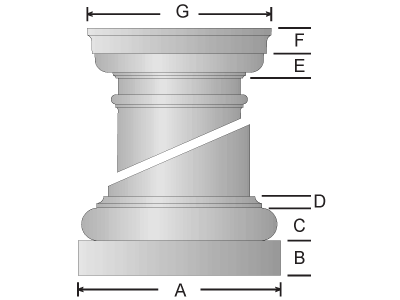 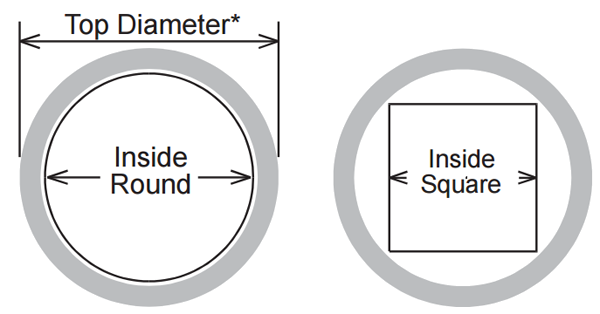 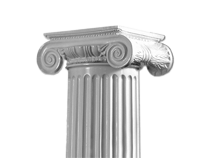 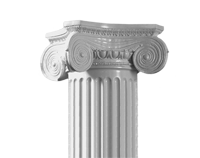 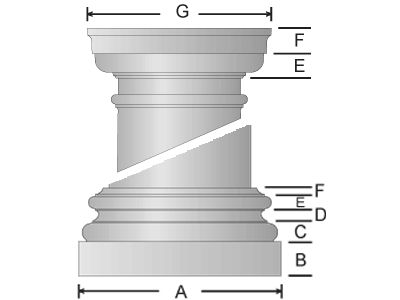 The Endura-Stone Square Paneled Column is available in several sizes for a perfect fit, as well as in both whole and halved formats for easy installation around supporting structures, and installation as pilasters and wall enhancements. 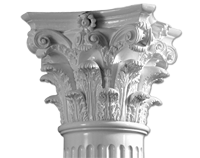 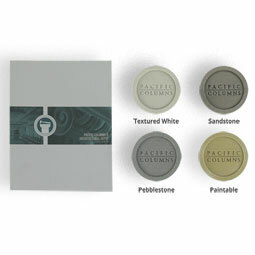 The Endura-Stone Square Paneled Column is crafted with precision to bring you years of use and enjoyment.